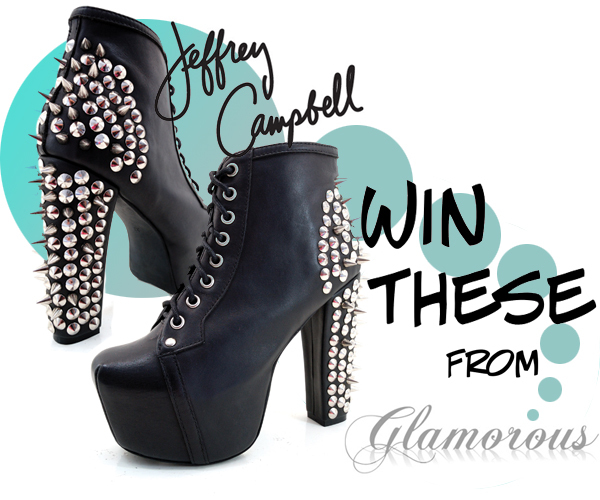 I just entered Glamorous' competition to win these beautiful shoes! Make sure you enter too!! !